Need to get the whole gang together to celebrate? Canada's Wonderland is the perfect group event venue to accommodate any size crew – and have a blast at the same time! 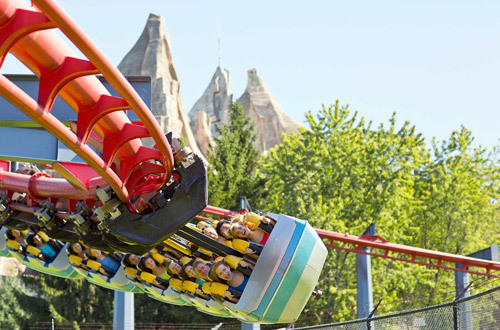 Whether you’re a youth sports team, family group, or church youth group — you name it — Canada's Wonderland has something for everyone to enjoy, including dozens of thrill rides, family rides, live shows, special events and more. And the food! No celebration is complete without fantastic food and our catering services team serves up the very best. Are you looking to plan a memorable event for your congregation? Do you need to do some fundraising for a special project at your church? Canada's Wonderland is the ideal setting for both! 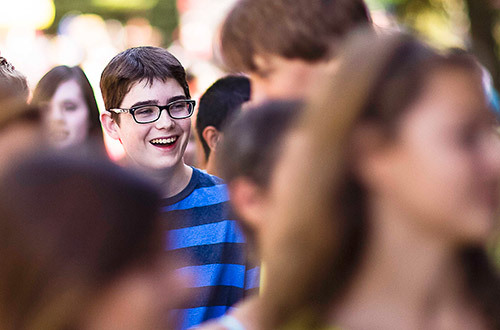 Bring your Summer Day Camp to Canada's Wonderland for a day full of fun! We offer a variety of ticket options to suit your group's needs including meal options. 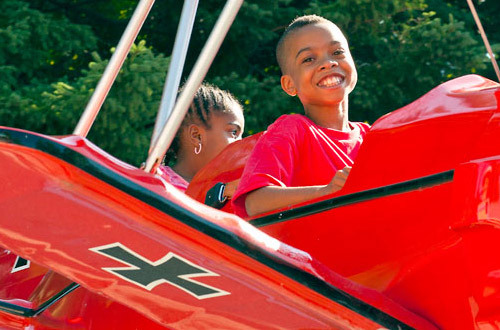 Experience a day like no other with your corps or squadron at Canada's Wonderland! Join other Cadet Groups from across the country for our annual Cadet Day! This annual event includes an All-You-Can-Eat buffet dinner and an all-day drink wristband! Come celebrate with us and your fellow Cadets. Our Consignment Flexible Day Tickets or Corporate Affiliate programs are the best for convenience and value. Your members buy tickets from you, for themselves, their family and friends, and they can visit the Park on any day that they choose.